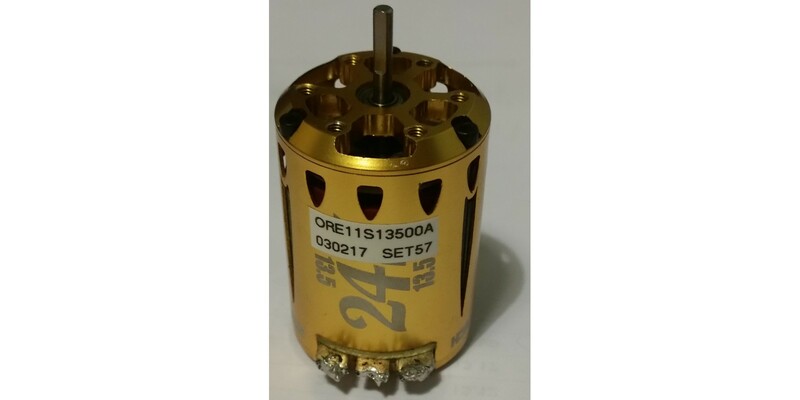 Not sure how to set your motor for blinky racing? 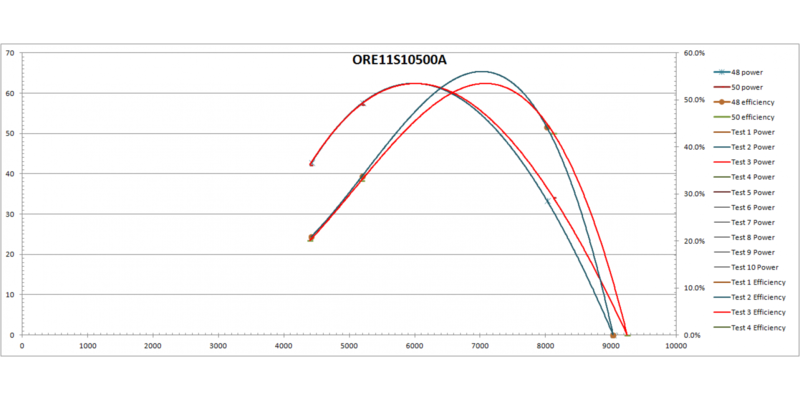 We offer a tune and dyno service to set up your motor for blinky racing to better it's potential performance. 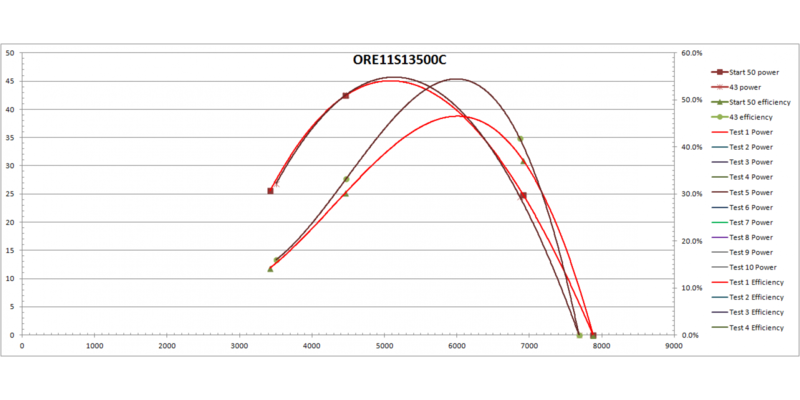 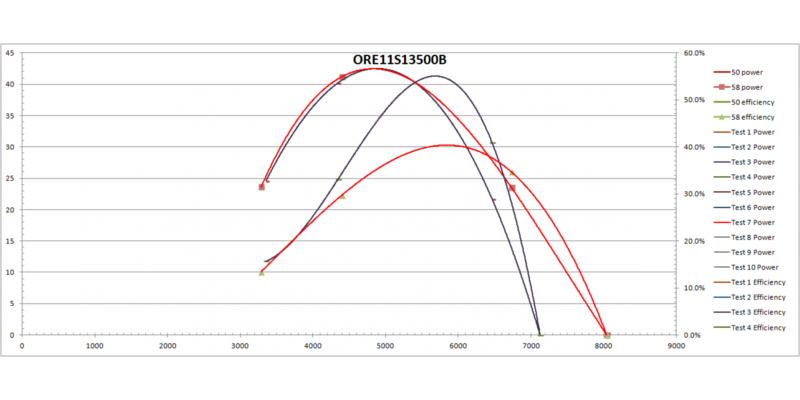 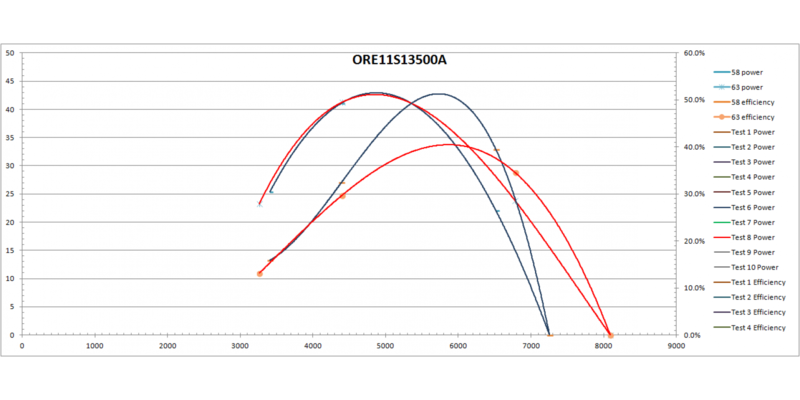 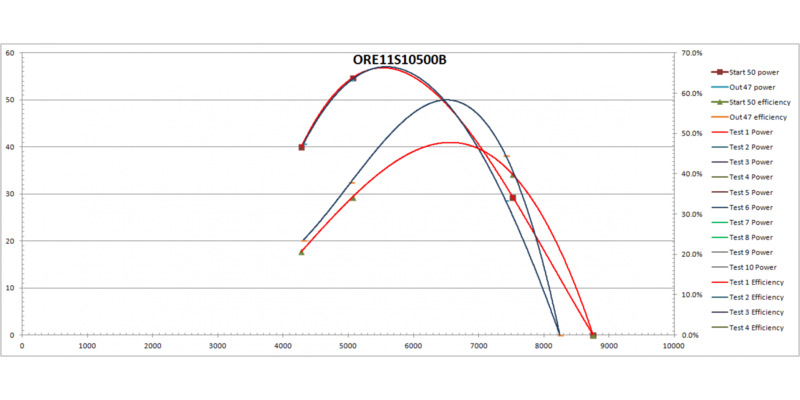 Unlike motor analysers our dyno creates a variable load to simulate working conditions on the track to give improved test results across an rpm range. 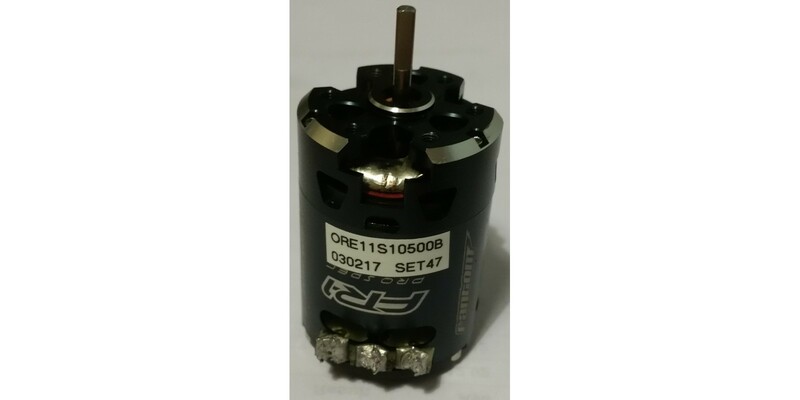 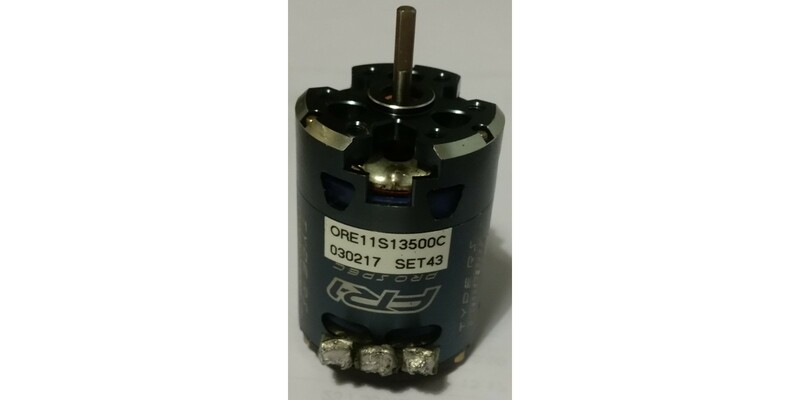 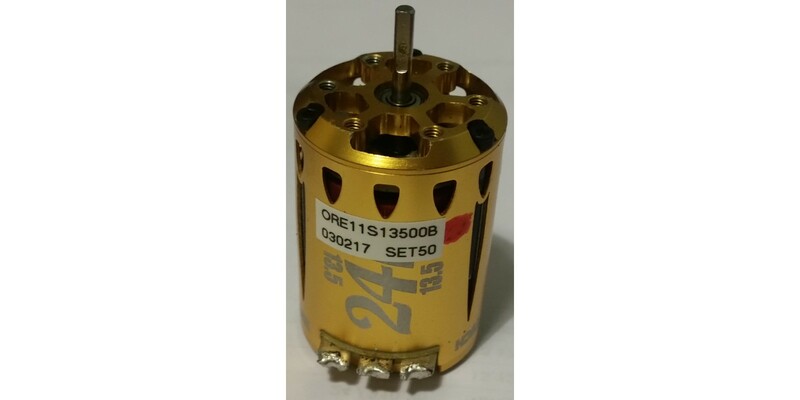 - We are looking for the most rpm for the least amount of drawn watts, due to how a motor works the more rpm achieved from a given wattage drawn, the more efficient it is and the more torque and power it makes. 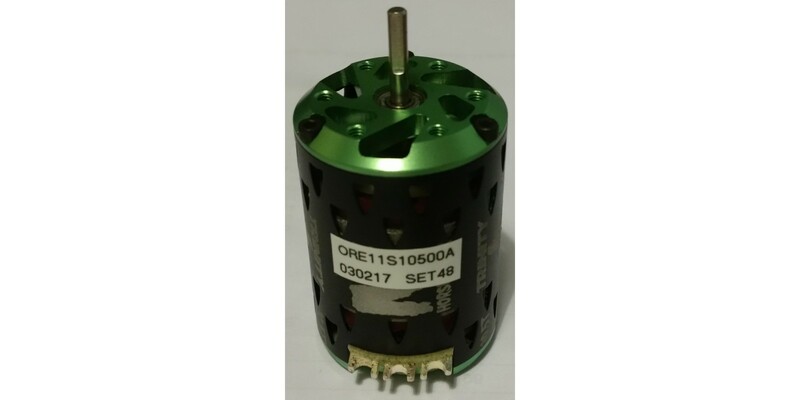 By drawing less watts less voltage drop occurs and less heat builds up inside the motor resulting in you going faster!